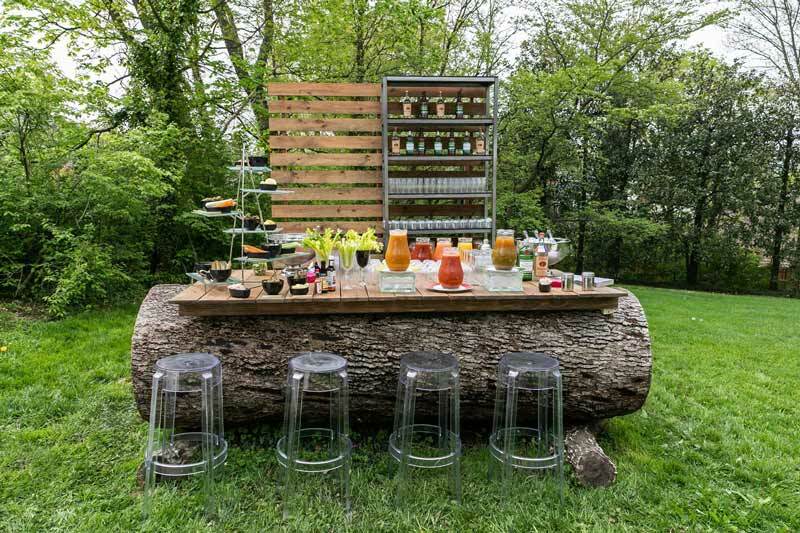 Choose from these eco-friendly catering companies in the DC metro area that are creating memorable experiences while reducing their environmental impact. 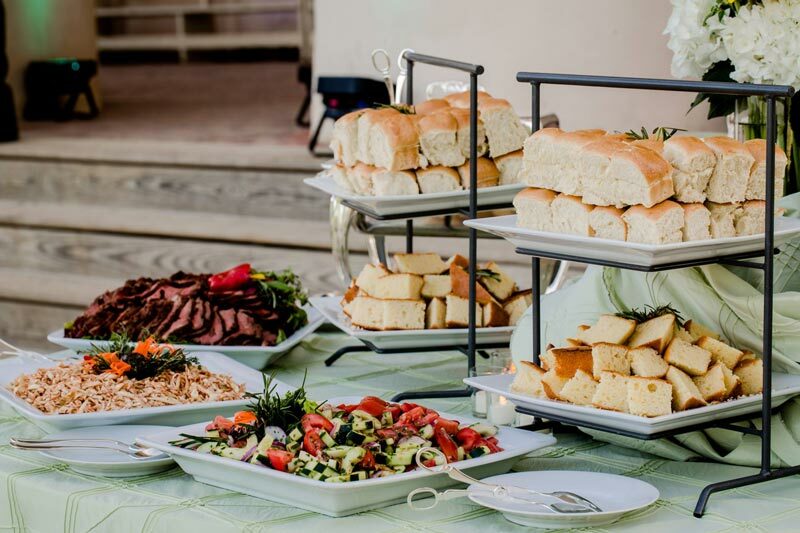 By supporting local businesses, incorporating green recycling programs and producing eco-friendly offerings, these catering companies are socially-sensitive businesses with eco-friendly practices. 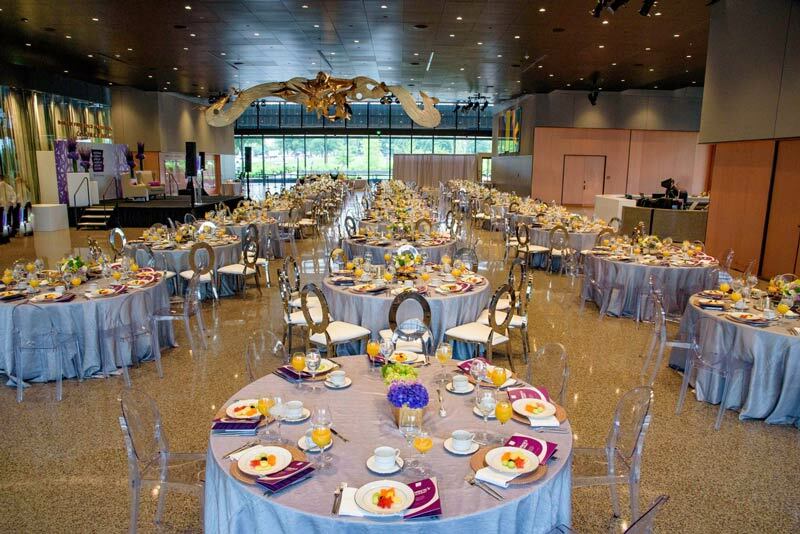 Check out these green catering companies throughout the DC region for your next event. 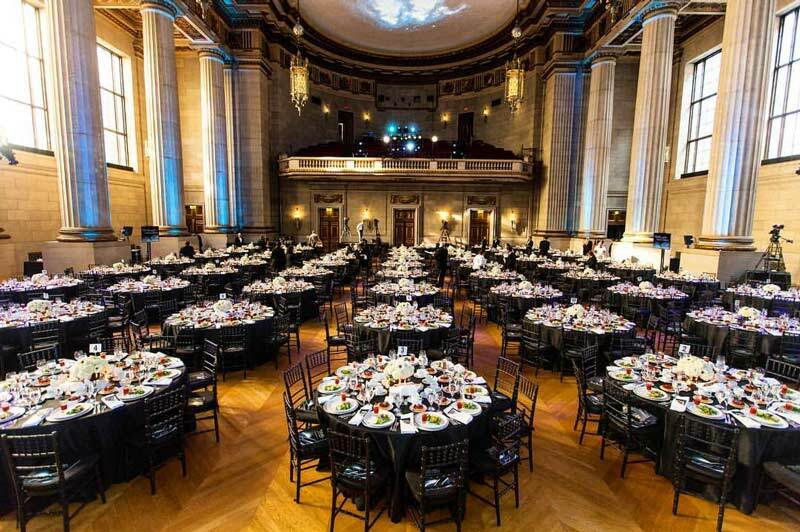 Committed to environmental responsibility, Occasions Caterers is one of the top catering company for events in the nation’s capital. Occasions works closely with The Green Restaurant Association, a national environmental organization that assists the company in implementing eco-friendly on-site practices. In 2008, Occasions was recognized as the nation’s first Certified Green Restaurant Caterer because of their green initiatives, including a water filtration and bottling system, biodegradable service ware, local and sustainable ingredients and a water conservation system. Since 1989, Geppetto Catering has provided elegant service with ingredients fresh off the farm. The company prides itself as one of the top green caterers in the Washington, DC region and is a three-star-certified company according to the Green Restaurant Association. Geppetto supplies its clients with biodegradable and sustainable service ware along with organic and locally-sourced foods. Design Cuisine is committed to ensuring the economic stability of local small farms and businesses. The company uses hormone-free and local dairy products to create in-house ice-creams and sorbets among other treats. It also incorporates single-stream recycling, Energy Star lighting and Green Seal-certified products. Windows Catering Company is a Certified Green Restaurant Caterer that focuses on green initiatives such as water efficiency, waste reduction, sustainable building materials and energy. The company uses pre-consumer waste composting, environmentally conscious food purchasing and Energy Star-rated appliances as part of their standard practices. The Ridgewells Catering family business, founded in 1928, has been around Washington, DC for over 85 years and was an early adopter of organic catering and green entertaining. It features seasonal menus made from farm-to-table ingredients and is a part of the EPA’s Green Power Partnership, buying renewable energy credits and effectively reducing the environmental impact of electricity usage. It is the mission of Main Event Caterers to reduce its carbon footprint and provide high quality food and beverage service with an emphasis on environmentally-friendly and local products. The company has eliminated 99% of all plastic products, turning to reusable glass bottles for still and sparkling water. Main Event Caterers also boasts a beautiful herb garden on its roof and converts all light bulbs to low wattage when possible. For over 20 years, RSVP Catering has committed to excellence in catering that reduces its impact on the environment. The company’s practices include development of a composting program and making environmentally conscious purchase decisions. As a Certified Green Restaurant Caterer, RSVP strives to provide the best service for its clients and community by embedding small changes that make a big impact to save water, energy and resources. Looking for even more options for your next meeting or event? 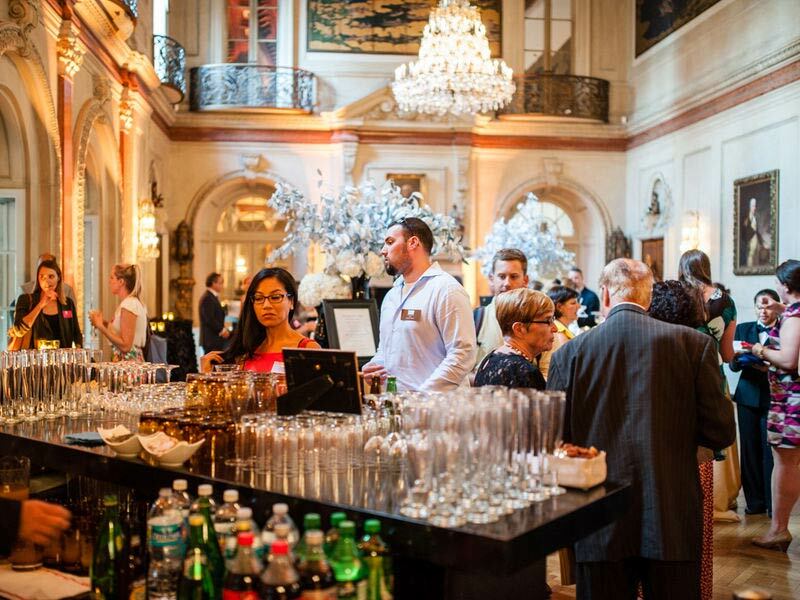 Discover even more catering, food and beverage services in Washington, DC.